Mariah Carey’s “Infinity” generated enough initial interest to earn a position on the Billboard Hot 100. Released last week, Carey’s “#1 to Infinity” track lands at #82 on this week’s edition of the all-encompassing Hot 100. It trails Sawyer Fredericks’ “Simple Man” (#71) as the week’s second-highest-charting debut. In conjunction with its Hot 100 debut, “Infinity” also arrives at #45 on the Digital Songs (sales) chart. It does not yet rank on the 50-track Streaming Songs or Radio Songs charts. — Twenty One Pilots’ “Stressed Out” starts at #87. — Chedda Da Connect’s “Flicka Da Wrist” arrives at #94. 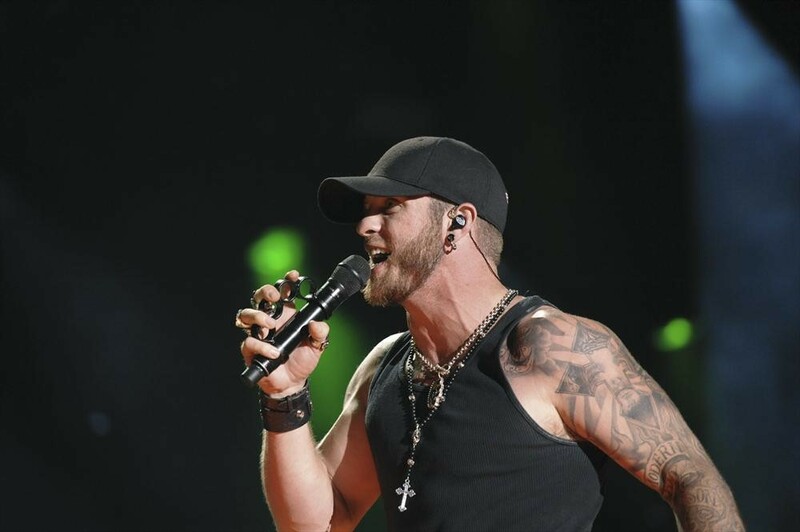 — Brantley Gilbert’s “One Hell of an Amen” debuts at #97. — Brad Paisley’s “Crushin’ It” arrives at #98.